It's been estimated that over 350 million men, women, and children around the world suffer from depression. 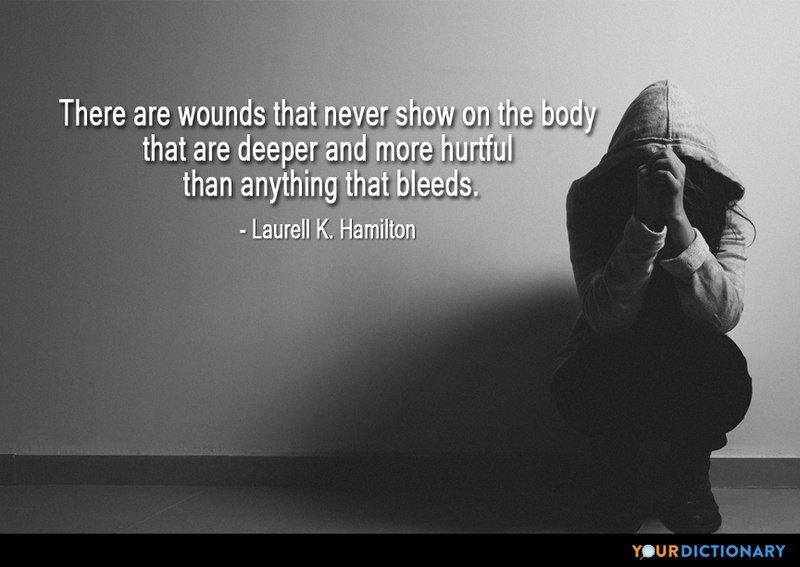 Living with this common mental health condition can feel isolating, but reviewing quotes about depression from noted historical figures who've experienced similar struggles may offer valuable insight. … the best thing for being sad… is to learn something.  The Sword in the Stone (1963), Merlin, to Arthur.  Dodie Smith, I Capture the Castle (1948), Ch. 3. There is no point treating a depressed person as though she were just feeling sad, saying, 'There now, hang on, you'll get over it.' Sadness is more or less like a head cold—with patience, it passes. Depression is like cancer. 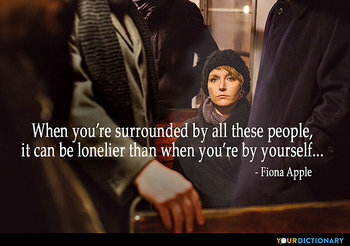 One common theme in quotes about depression is what it's like to be depressed. Although everyone experiences depression differently, there's a big difference between a clinical mental illness and simply having a bad day. Novelist Barbara Kingsolver explains, "There is no point treating a depressed person as though she were just feeling sad, saying, 'There now, hang on, you'll get over it.' Sadness is more or less like a head cold—with patience, it passes. Depression is like cancer." The right depression quotations can also serve to remind us to be kind to those around us, since it’s often impossible to tell when someone is struggling with a mental health crisis. Many people will keep their emotions a secret, but greet kind words and a smile with welcome relief. 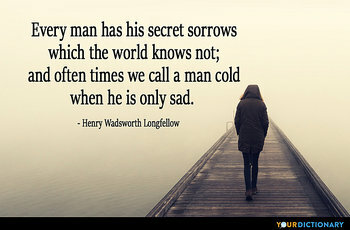 "Every man has his secret sorrows which the world knows not; and often times we call a man cold when he is only sad," said poet Henry Wadsworth Longfellow. Finally, depression sayings remind us that help is available for those who need it. When you're struggling with depression, you don't have to suffer in silence. Author and noted psychology lecturer Andrew Solomon sums up the benefit of treatment with the humorous quote, "Living with depression is like trying to keep your balance while you dance with a goat—it is perfectly sane to prefer a partner with a better sense of balance."